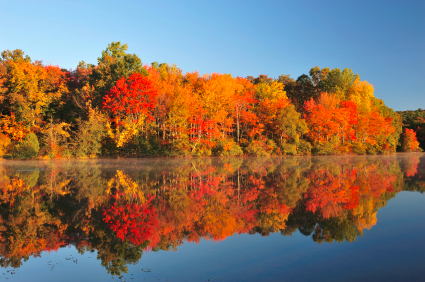 Minnesota is arguably one of the best places in the country to see beautiful fall colors, with spots all over the state offering gorgeous fall foliage and breathtaking views. 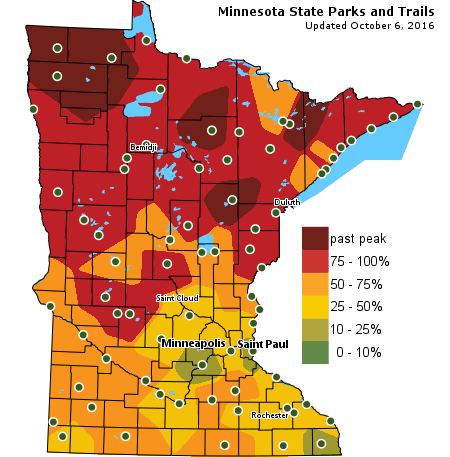 Peak color times in Minnesota range from mid-September to mid-October. According to the Minnesota DNR, below is a look at what the state’s fall color situation looks like as of Oct. 6, 2016. As you can see, while the northern part of the state is in prime color time, much of Central and Southern Minnesota is only halfway there! Following our summer series on the COOLest restaurants, activities and events Minnesota has to offer, we’re launching our fall and winter HOTtest series with this post where we’ve compiled some of our favorite spots for taking in the beautiful fall colors in Minnesota. Why Go: Now that the nights are cooler, the colors are starting to become more vivid at Great River Bluffs State Park, according to the Minnesota DNR. 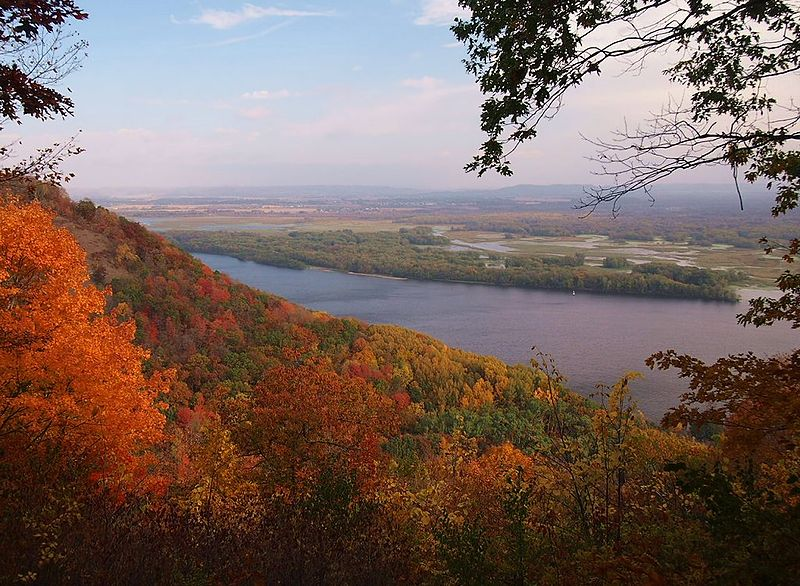 You can hike the 7 miles of trails along the Mississippi River Valley and take in the changing colors of the Maples, Sumac and walnut trees. As of Oct. 5, 2016, the prairies were beginning to show some color, too. Why Go: While we’re approaching the final days of peak color time in the Duluth area, the North Shore has to be included on our list. My wife and I got married on a fall day there 15 years ago. The colors are breathtaking from Split Rock Lighthouse. 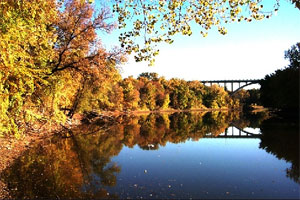 Why Go: Fall is a fabulous time to enjoy and explore Fort Snelling State Park. You can hike around Pike Island or rent a Nice Ride bike or a canoe to paddle along Snelling Lake. According to the Minnesota DNR, right now the trees are fading from green to gold. 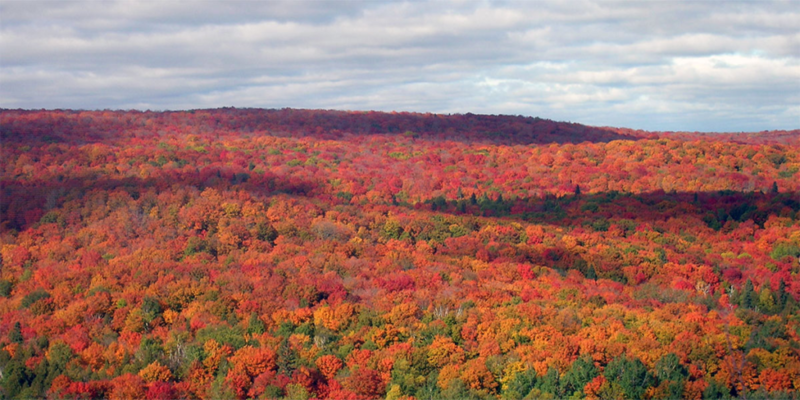 Typically, peak color time is late-September to mid-October. 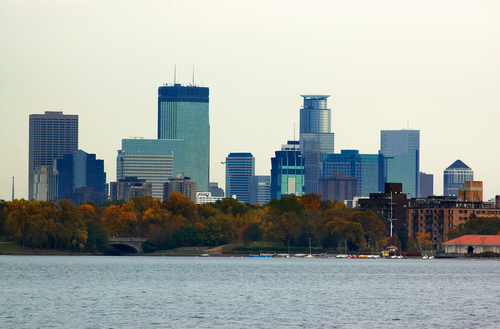 Why Go: Minneapolis’ Chain of Lakes is a go-to year-round destination for many local residents, but during the fall the colors are absolutely spectacular. The park includes the shorelines of Brownie Lake, Cedar Lake, Lake of the Isles, Lake Calhoun, and Lake Harriet, as well as the trails connecting them and Lyndale Park. Why Go: The Brainerd Lakes Area boasts hundreds of lakes and streams and miles of trails allowing fall color lovers to explore at their leisure or as part of a tour. 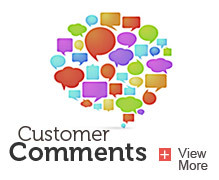 Some of the trees that you’ll find are Maples, Sumac, Golden Oak and Yellow Birch. Peak color time is late-September to early-October, so now is the time to go. 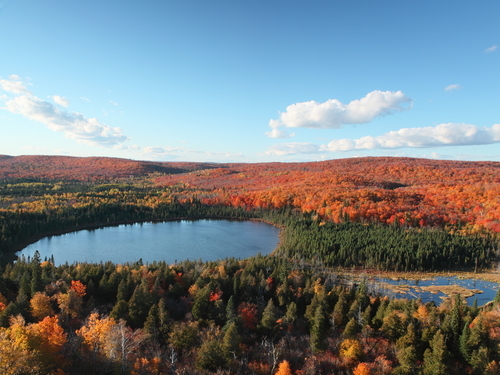 Looking for more ideas on where to explore Minnesota’s fall colors? 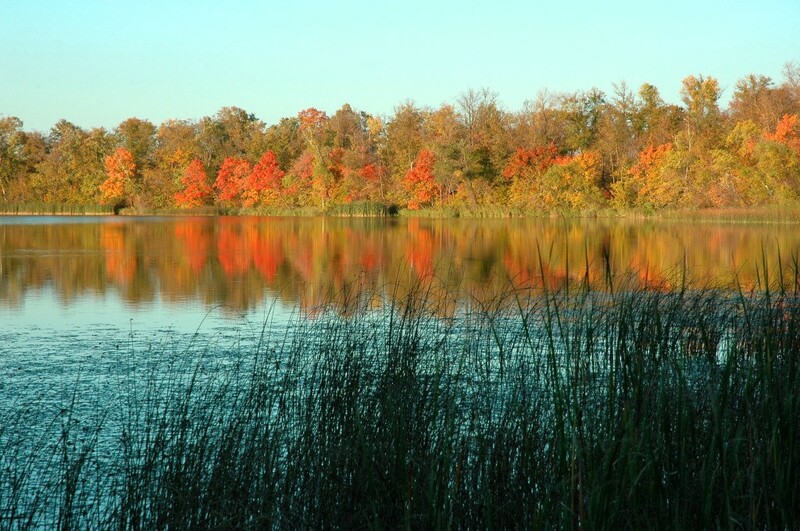 Check out the Minnesota DNR’s Fall Color Finder. 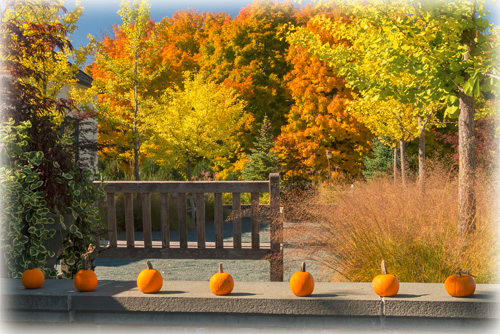 We hope you’re able to get out and enjoy Minnesota’s fall season. If you find your way to one of these beautiful spots, please share a photo or two with us on Facebook or Twitter. 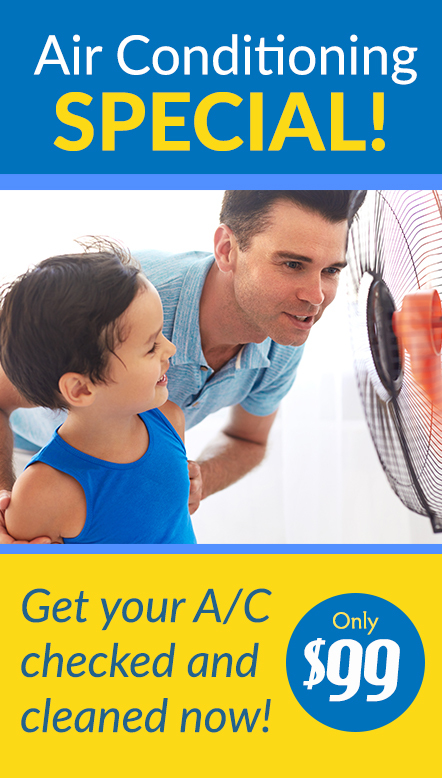 And of course, we like to think of ourselves as the COOLest heating and cooling company in town. 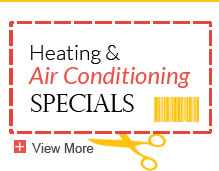 If you’re in need of repairs, maintenance or just have questions, get in touch with us today. If you’re looking for more things to do this fall, check out our post on some of the COOLest fall festivals.